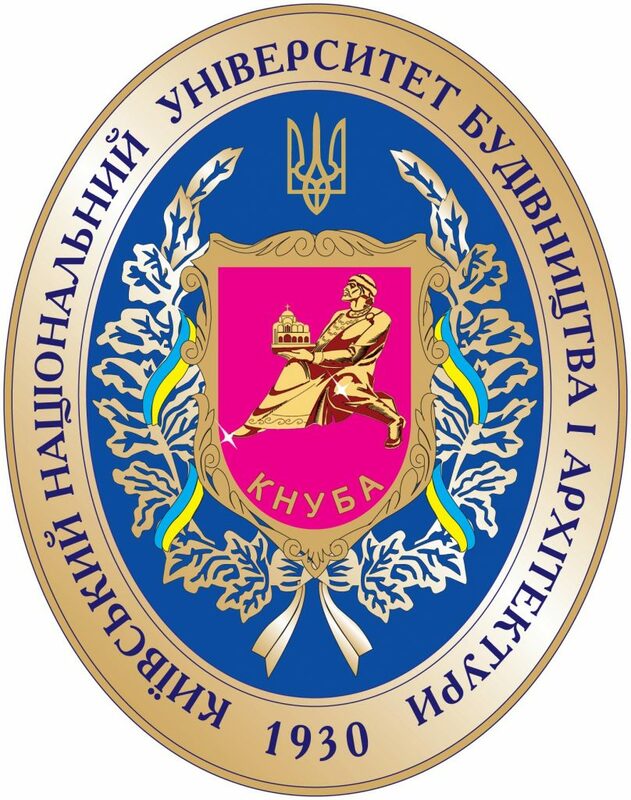 According to the Ministry of Education and Science of Ukraine No 71 from 02.02.2005, the Department of upgrade qualifications and retraining was renamed into Post-Graduate Education Instituteat the Kyiv National University of Construction and Architecture (PGEI, KNUCA). Within 15 years of functioning the Institute significantly improved the learning process, expanded the list of specialties anddeveloped basic teaching aids. Over the years significantly increased the number of applicants for training in Land Management and Cadastre. Currently, there study 120 persons (4 groups) in this field. The Institute is closely cooperating with the gas and heating supply, water supply and sewerage industries that annually send their experts for retraining. Retraining requires a creative approach to the teaching process, because people who come to study have different basic training, theymay lack expertise. This peculiarity was considered during development of teaching aids and teaching methods. Graduation papers (projects) are related to industries/companies activities. The objective is to train a qualifiedprofessional in demand on the labor market, providegraduates with a new chance in life and new opportunities. 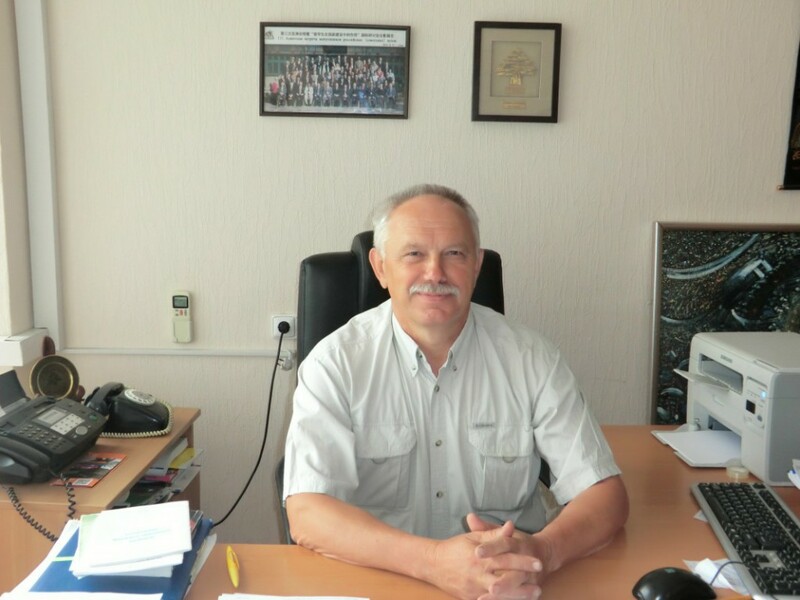 In addition to the above, other graduate-trainees who studiedat the Institute can be recollected, including P.V.Ulyesov – Head of water supply and sewerage facility in Bakhchisaray (Crimea); A.I.Goncharenko, Chief engineer of Vodokanal,water and WWT plant in Kryvyi Rig; I.B. Vlasenko, Deputy Director-Generalin work safety at Kyivgas OJSC and others. More than 40 full-time lecturers, instructors and staff members are working at the PGEI with the Kyiv National University of Construction and Architecture along with the training centers in Donetsk,Nemiriv,Lviv. Over 300 academic teaching staff are working at the Institute paid on an hour basis. Among academic staff – 98% have scientific degrees and titles, including 27% Doctors of Science and Professors; 62 are Full Members and Corresponding Members of the State Academy of Science and branch academies; more than 30 persons have honorary title of Honoured Masters of Sciences and Engineering,12 individuals are Honoured Workers ofEducation and winners of State awards. GennadiyGrygorovytchShyshko,Professor, Academician, Academy of Construction in Ukraine, Academician of the International Academy of Technical Education, deals with the issues of upgrade qualifications and external relations, supervises planning and annual schedules of training sessions for officials and experts in construction and other industries, leads the chair of energy resource safety. The work on teaching aids and new teaching methods at the Institute is provided by Deputy Director Yaroslav A. Tugay,Ph. 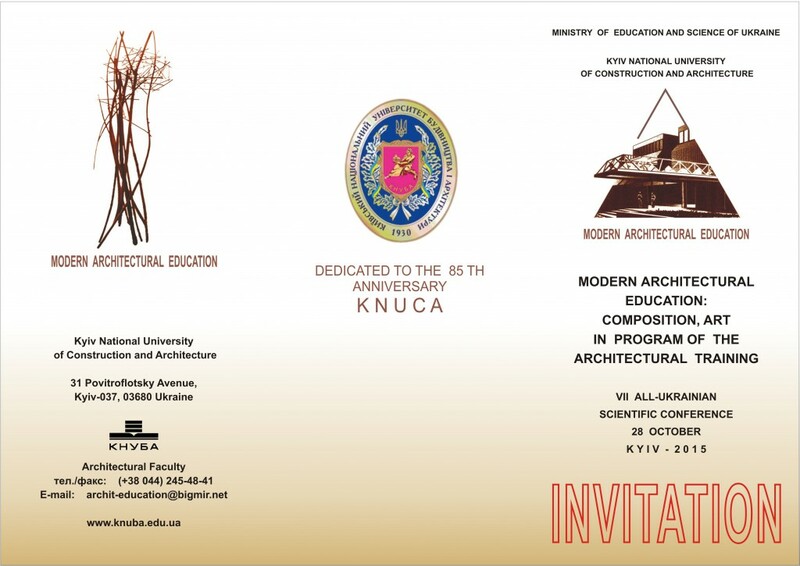 D, Associate professor, Academician of the Academy of Construction in Ukraine. 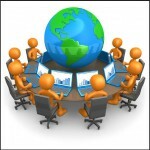 He initiated the implementation of the online study mode for qualification upgrade. Publishing activities are accomplished by full-time employees and University academic staff in the fields of post-graduate education unit. Thus, within 5 years the Institute has prepared and published more than 220 textbooks, student books, technical and regulatory literature. Of these 30 items completed by the academic staff of the University of Construction and Architecture. Among them:Gas Consumption Record, a book by G.G.Szyszko, P.M.Yenin; Water Supply. Source and Water Intakes Facilities, student book by A.M. Tugay, Y.A. Tugay; Calculation of Building Design for Water System Structures, a book by A.M. Tugay, V.O. Ternovtsev, Y.A. Tugay;Water, student book by A.M.Tugay, Z.O.Orlov; Provision of Gaz Supply in Rural Areas, a book by P.M.Yenin, G.G.Shyshko, G.V. Pylyugyn; Development Strategy of Business Activities, student book by A.P.Tsepelyev; Technical Mechanics of Liquids and Gases”, student book byYu.M.Konstantinov, O.O. Pzha;Gas Supply Systems Maintenance, a book by G.G.Shyshko; Economics of Construction Organizations, a book by P.S. Rogozhin, A.F. Goyko;Economics of Building Organization, tutorial by A.M. Tugay, Ye. I. Shylova, A.F. Goyko, Metrology and Standardization tutorial by G.A. Sarancha; Natural Gas Supply for Communities and Units, tutorial by P.M. Yenin, G.G. Shyshko, K.M. Predun.